There are advantages and disadvantages to each option. My personal opinion is that someone who does enough research is quite capable of writing their own provisional patent application. Once the provisional patent application expires at the end of 12 months, a non-provisional patent must be filed. At that point I would suggest hiring a qualified patent attorney or agent to draft and file the patent. Hopefully you have used those 12 months to further validate your invention and business model and the high cost of hiring an attorney will be justified. 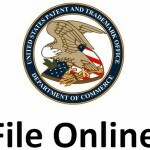 This guide is for people who want to write and file provisional patent applications themselves. The risk of doing it yourself is that your patent may not have enough information or be written well enough to stand up in court. If you hire an attorney or agent, they should have enough experience to create a proper, legal patent application for you. View our Services page if you would like some professional help. 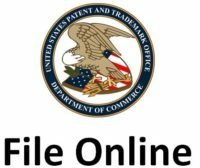 Let me first suggest you read everything about provisional patents on this site (if you haven't already) and starting from the beginning.